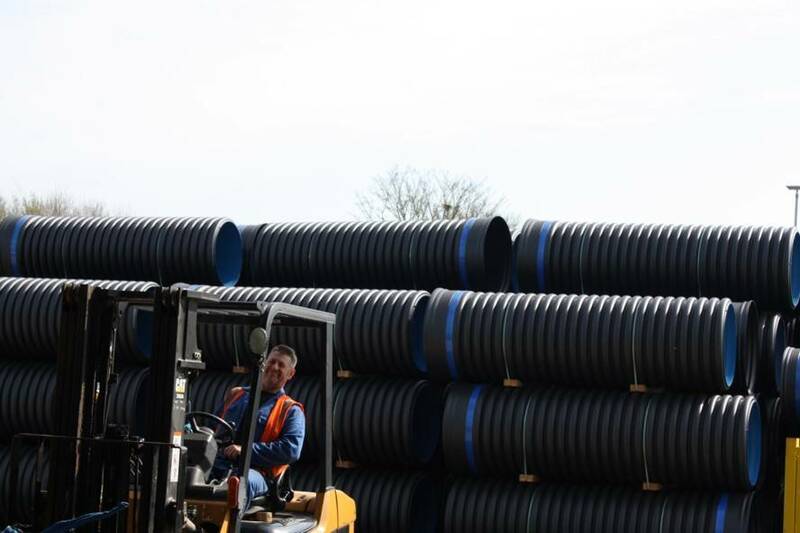 At Polypipe we offer the UK's most extensive range of surface water drainage systems suitable for highways, rail, airport, ports, harbours, commercial and public sector projects. 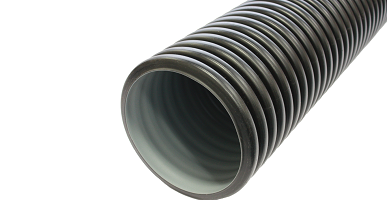 Our extensive range of surface water drainage systems include Ridgidrain and Ridgistorm-XL thermoplastic structured walled piping systems, which range from 100 - 3000mm in diameter, have a design life in excess of 60 and 100 years respectively. 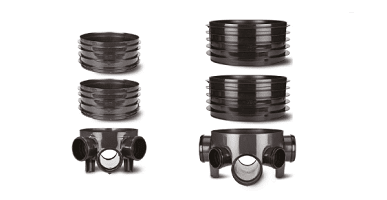 They are complemented by a complete range of gullies, land drainage solutions, filter drains, flow control devices and access and inspection chambers. In addition, our surface water drainage systems separate everything from silt and debris through to heavy metal pollutants improving the quality of water entering the watercourse. Polypipe surface water drainage solutions can accommodate any surface area and scale of construction. They meet all relevant regulations, standards and legislation, and come with WRc, BBA and PADS approval where possible. 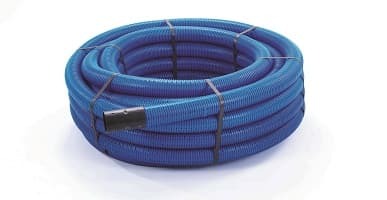 For more information head over to our Technical Hub where you can download our latest datasheets, standard details, certifications and specification clauses for Polypipe Surface Water Drainage Systems. You can also contact our Technical Team for a rapid response to all enquiries. Even the highest-performing, most reliable systems require maintenance at some stage, so ready-made and safe access is always essential. We offer a comprehensive range of BBA HAPAS approved surface water drainage systems, conforming to Highways England standards and specifications to meet the needs of highway projects. With their large loadings and big impermeable expanses, ports and harbours pose very specialised water management and drainage challenges.